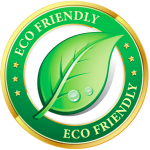 Our multifaceted company is here to assist you by providing a wide range of services at affordable prices. 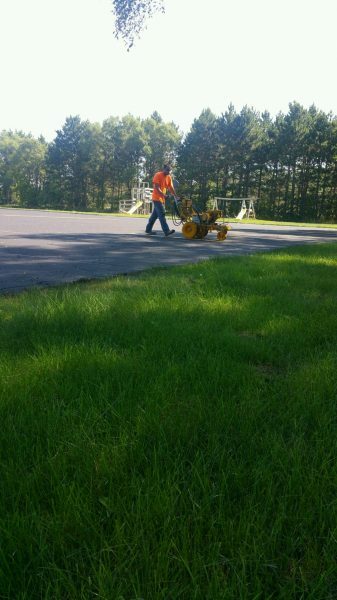 Whether your project is large or small, our team of experts will get the job done right. 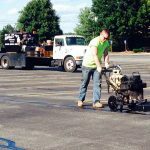 Our track record for consistency, timely service, and expertise make insurmountable tasks possible to overcome. 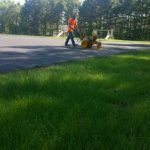 Each project is handled in-house by our professionally trained team, allowing us to complete your project faster than any other company. 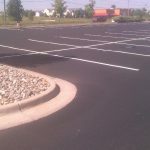 We use asphalt emulsion eco-friendly products! 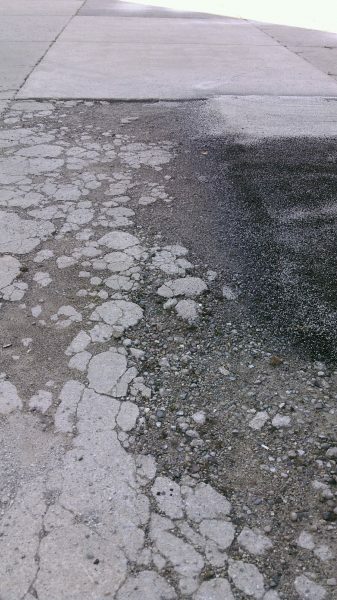 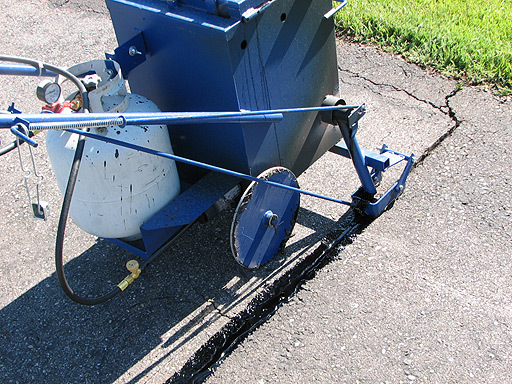 Cracks in asphalt pavements allow water penetration from rain and snow into the sub-base of the pavement. 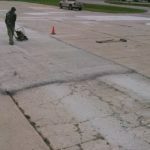 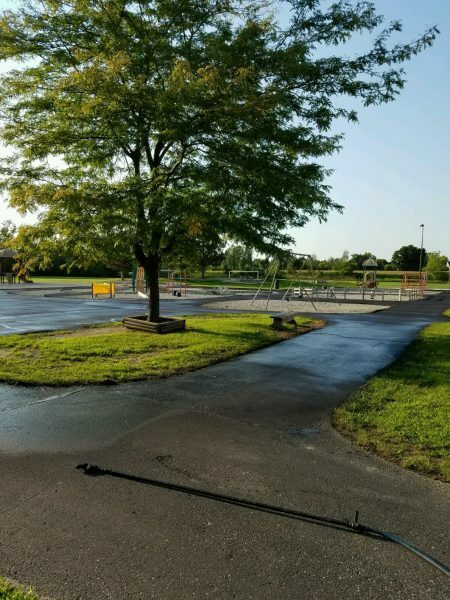 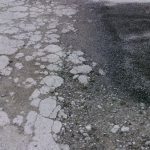 Failure to seal cracks results in more cracks, potholes and eventually a major pavement breakdown, causing expensive asphalt repairs and overlays. 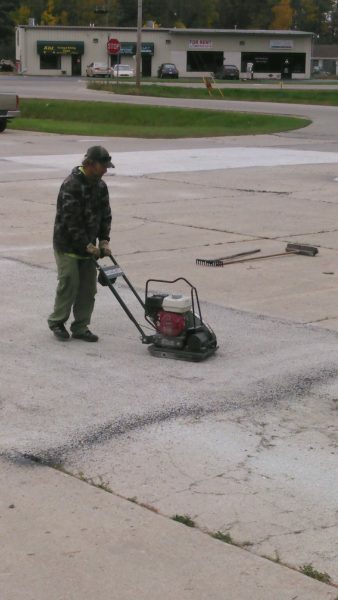 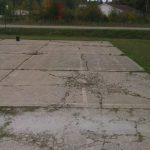 Trust D & D to be Your Asphalt Repair Service. 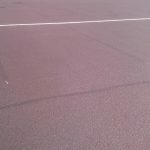 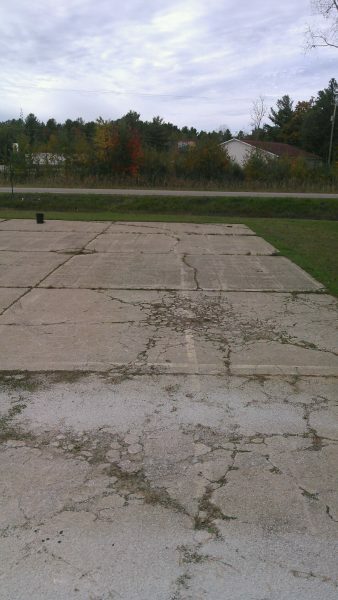 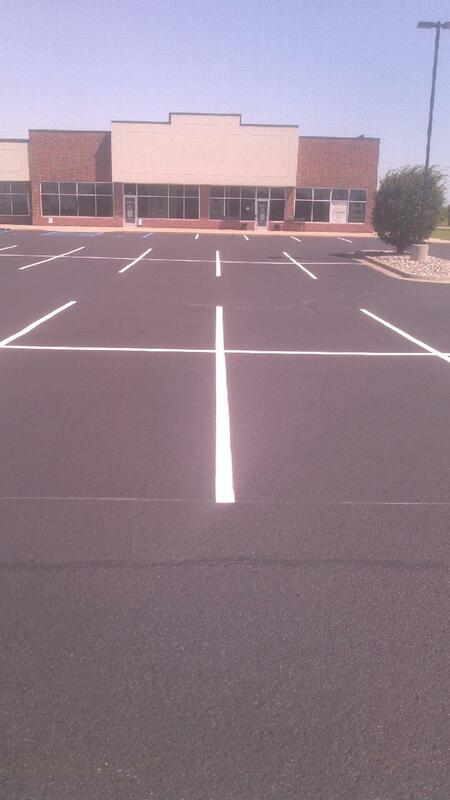 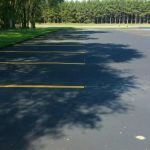 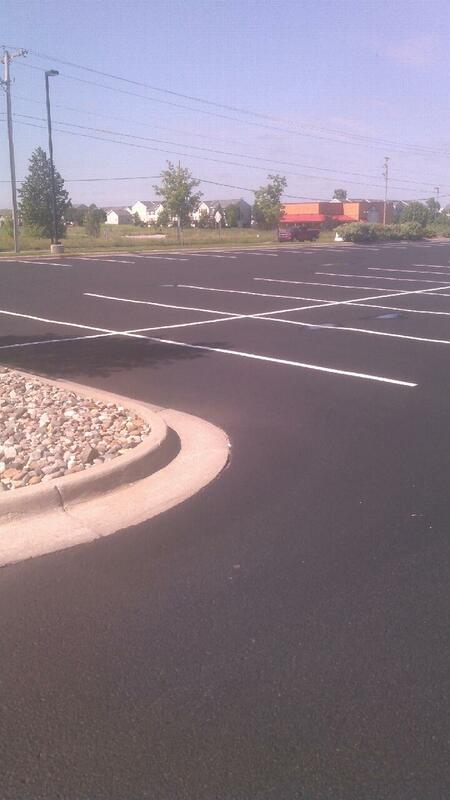 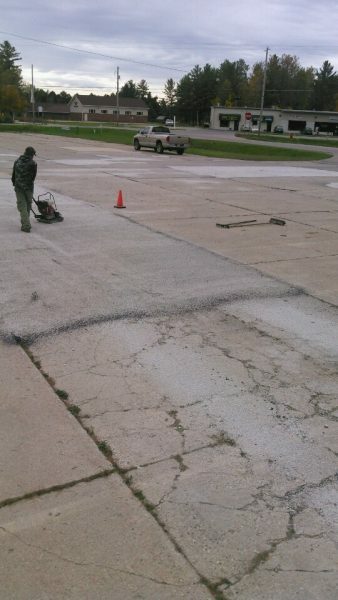 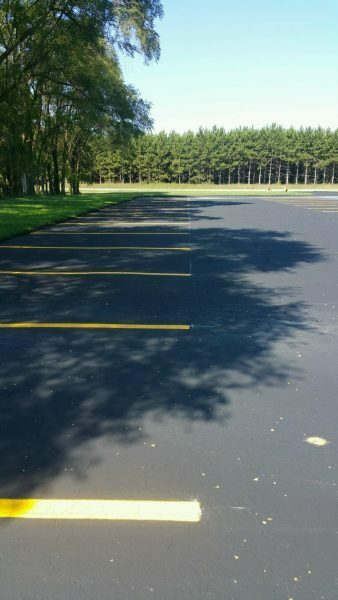 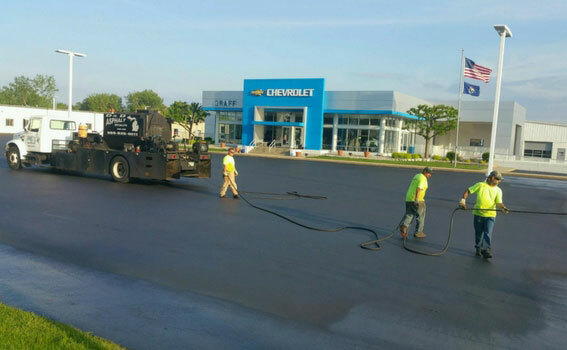 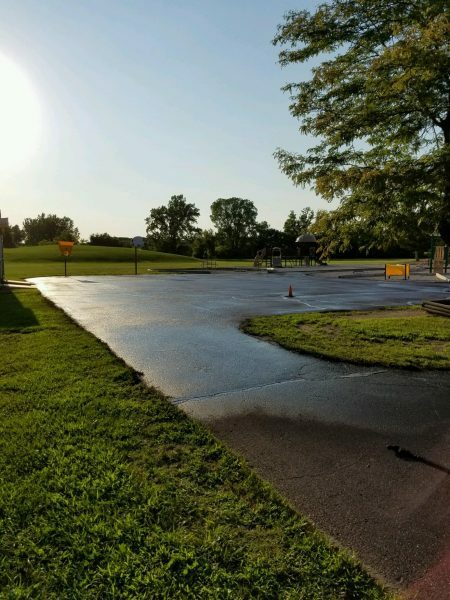 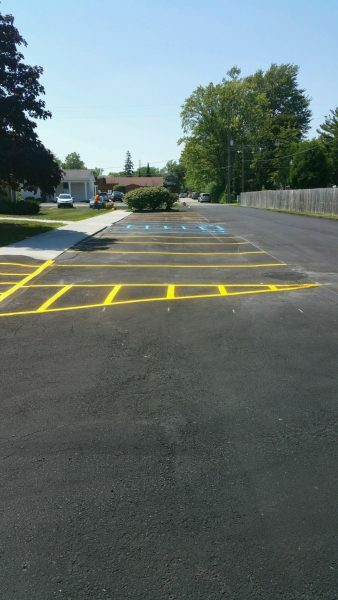 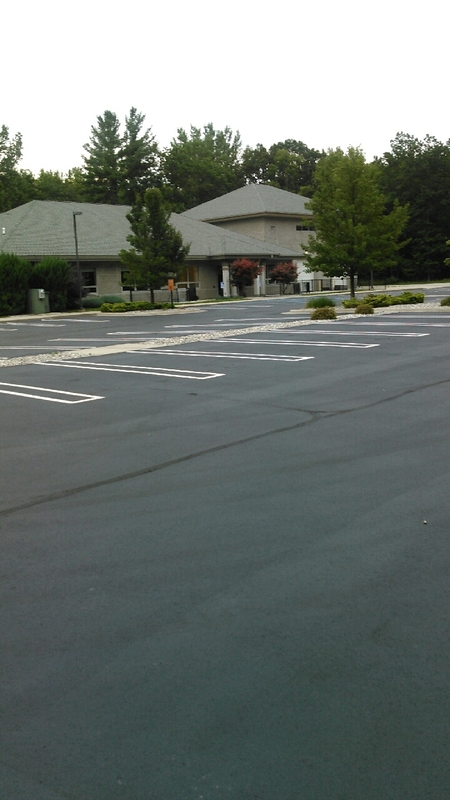 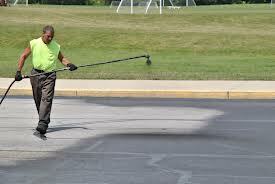 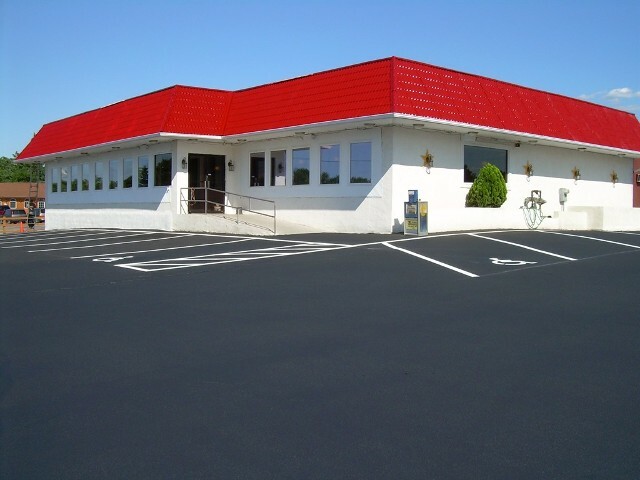 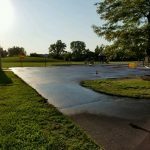 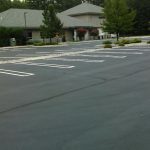 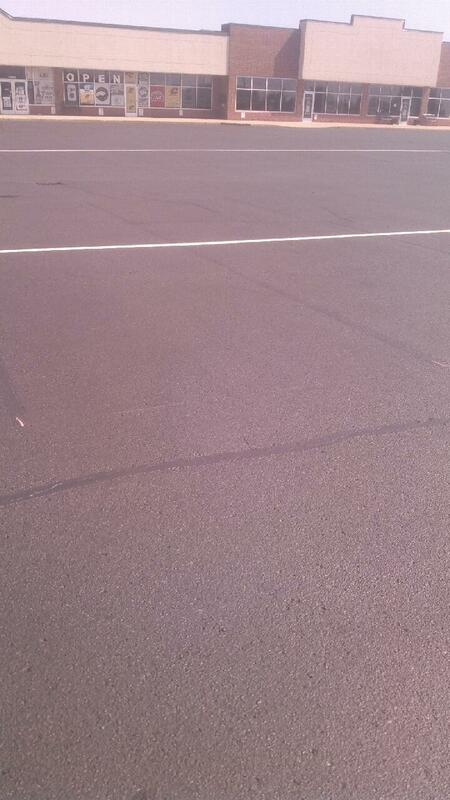 An attractive parking lot is not the only reason to sealcoat… Asphalt Sealcoating helps to preserve your investment. 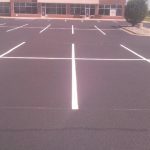 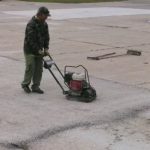 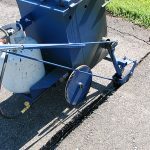 It is the first, most important step to extending the longevity of your pavement. 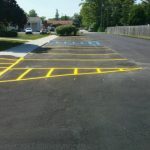 Sealcoating improves curb appeal to your potential buyer, tenant, or customer. 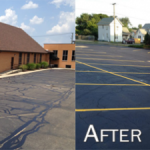 Make the first impression – the right impression. 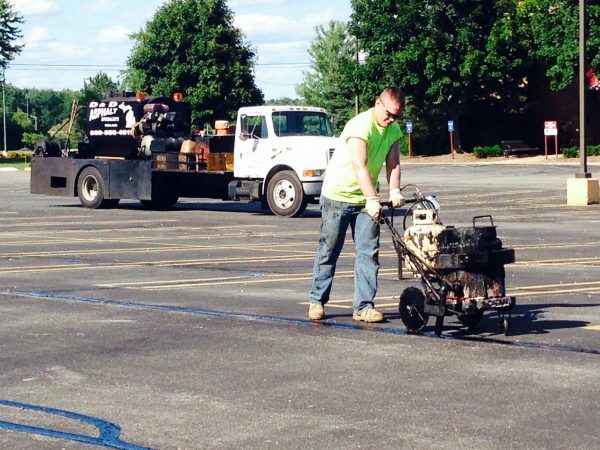 Quality Striping Faster Than Anyone Else! 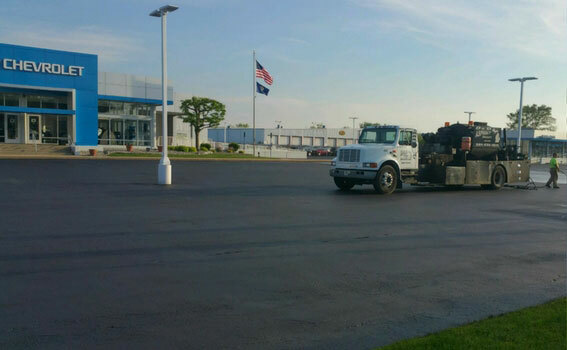 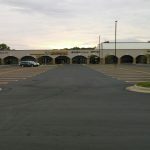 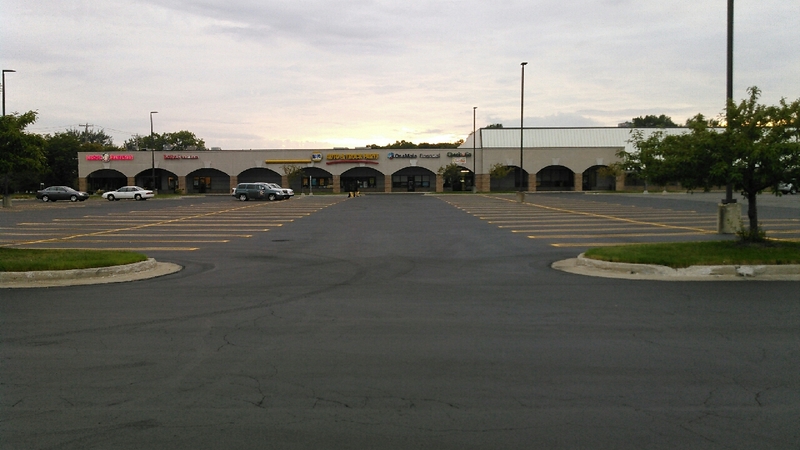 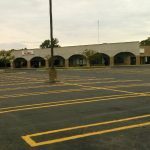 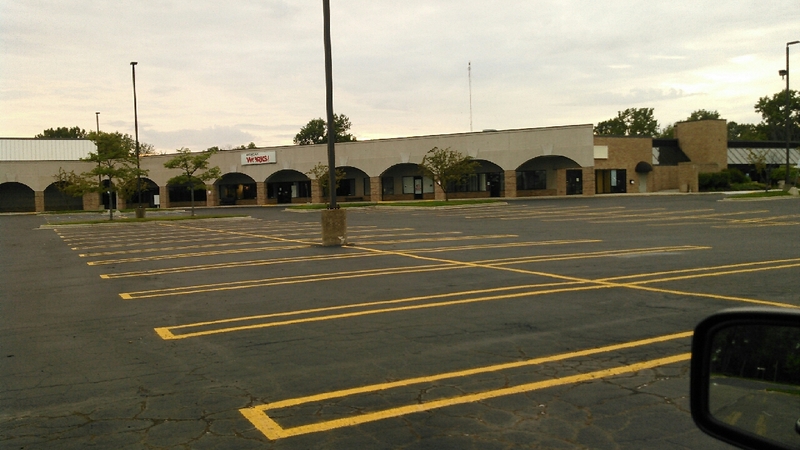 We know you need your lot opened as quickly as possible for customer convenience. 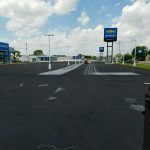 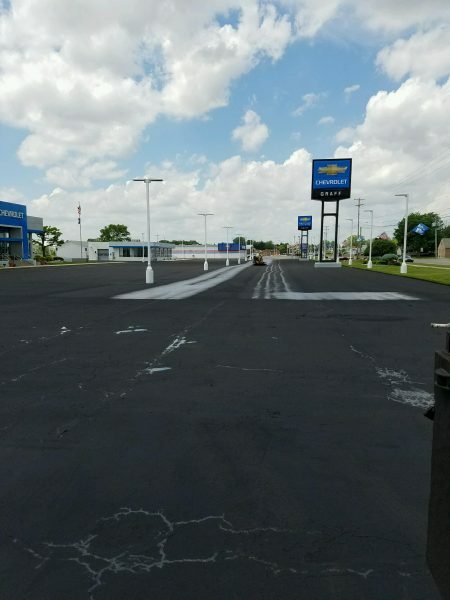 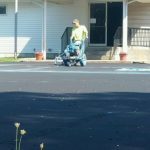 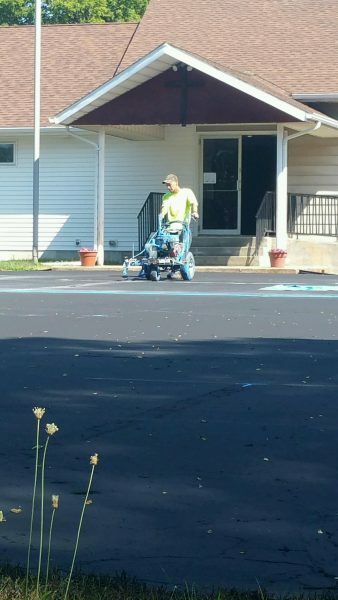 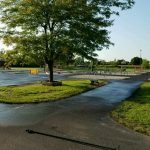 Our Professional Line Striping Team with three airless line stripers, using MDOT approved fast drying paint, will substantially reduce that down time.